In last week’s issue of my newsletter I wrote an article outlining what I think are 10 essential tools for bloggers. This list isn’t so much a resource if you are thinking about adding a blog as it is a list of ways to get more from your blog in terms of traffic and readership. 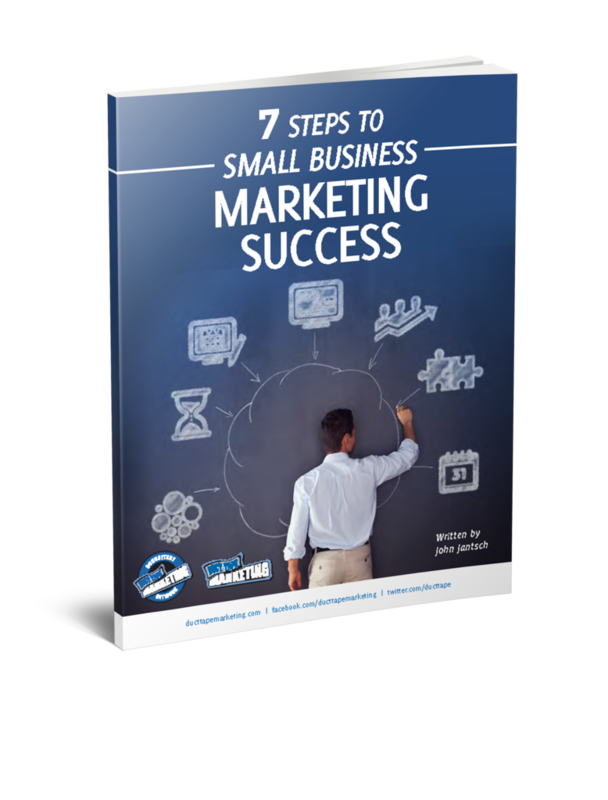 This eBook has been downloaded and used by thousands of business owners and marketers to use as a blueprint for marketing success. Start building your marketing system today!